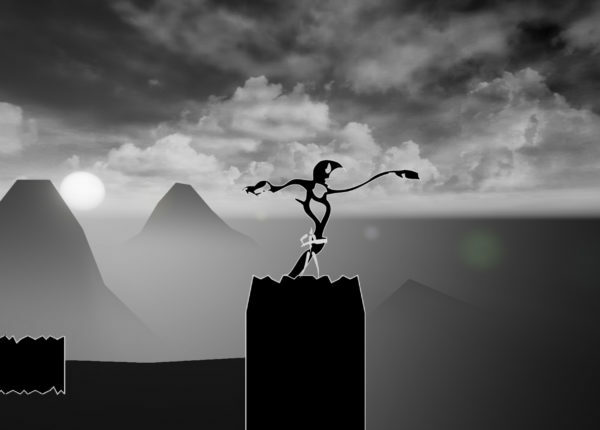 The first screenshots of Save Them are now available, you can check them out here. 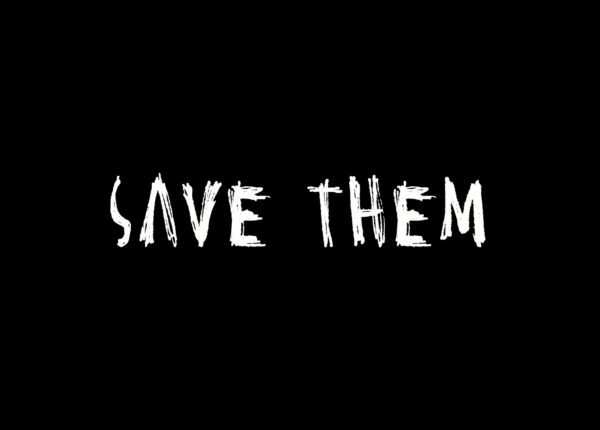 Save Them is a minimalist horror-themed platform game currently in development. We’ll be posting updates here as the game progresses!